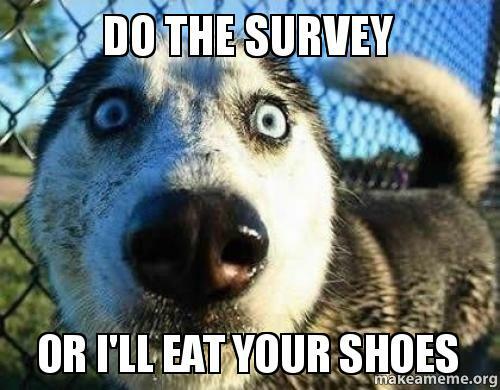 Do this survey to know what NUS Student is doing. Help to do this 5-7mins survey please! It is basically on social media and news. we need both user and NON-user of twitter. Both Applicable! I need a huge sample size for this study. thanks!! to moderator: if cant post survey here, please remove! Last edited by preventme; 23-03-2014 at 11:03 PM..